The iPad and Mac businesses both grew well in the last quarter. 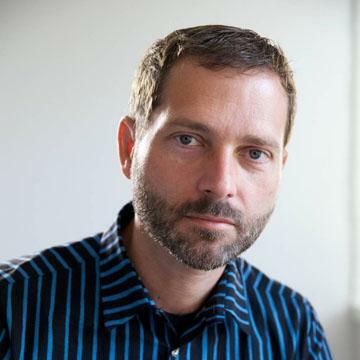 Tim Cook said they are observing some cannibalization of Mac from the iPad but much more switching to iPad is coming from the Windows PC market. The evidence is still hard to pin down directly but the fact that PC sales (excluding the Mac) are down gives credence to the claim. 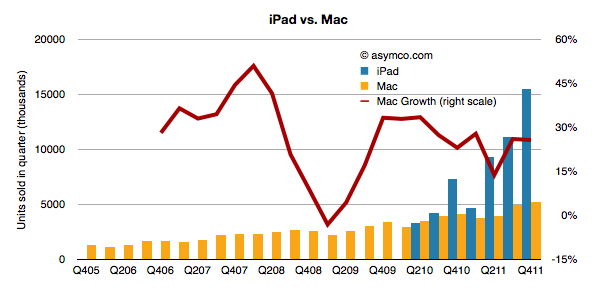 Mac growth, in contrast, is largely unaffected. 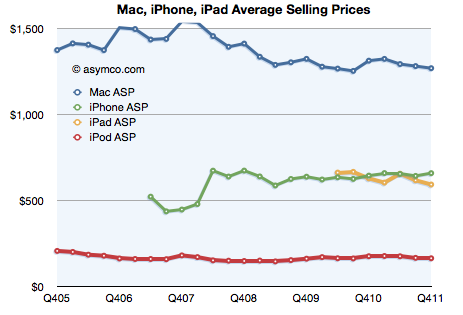 The following chart shows the the iPad volumes vis-a-vis Mac volumes and the Mac growth through recent history.